We are engaged in providing a wide range of heavy duty Double Air Valves that finds extensive usage in various industries. 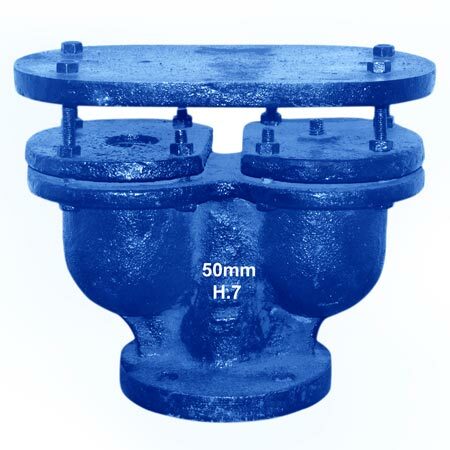 These Double Air Valves have rugged construction which makes these durable in nature. This range of Double Air Valves is highly appreciated for features like superior performance, corrosion resistant finish and optimum functionality.